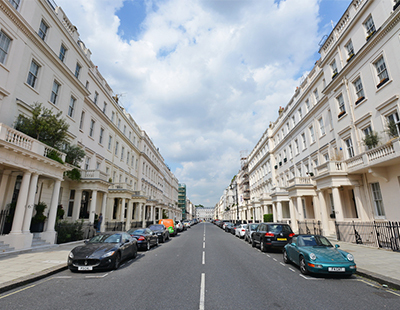 Strutt & Parker says transaction levels in Prime Central London, already at a low ebb, plummeted a further nine per cent in 2018 and now stand at just a half of their 2013 level. The agency says that whole transactions have fallen across all price brackets in the super-expensive PCL enclave, the £2m to £5m bracket has held up slightly better than the sub-£2m and over-£5m segments. “The sub-£2m bracket still dominates transactions, but it has fallen from representing around 80 per cent of the market a decade ago to around 70 per cent now. 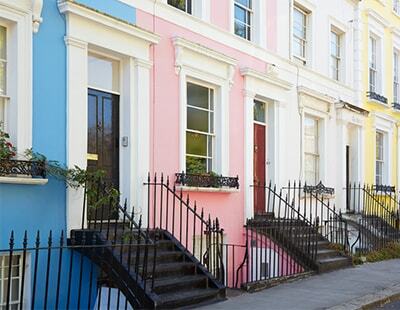 The increasing regulation and property taxation changes have also seen a decline in overseas purchasers in Prime Central London, compared to historical levels” says the agency. Across London as a whole average prices dropped 0.9 per cent during the year. The agency says that “appropriate pricing and the continued attractiveness of Sterling” will continue to be key factors affecting sales volumes in the higher price sectors. “There is the possibility of further price decreases in 2019 as globally and domestically the economy and political environment remain volatile. Beyond 2019 it is extremely difficult to forecast this market with any certainty but we would expect some bounce back once more stability has returned” says the agency’s latest market forecast. Louis Harding, Strutts’ head of London residential sales, says: “Although transaction levels in PCL have remained low overall, across our London offices, we ended 2018 with volumes up by just over a quarter year on year. Moving into 2019, there are some signs that sentiment may be improving. Commenting on the London new homes market Mark Dorman, the company’s head of London residential development and investment, adds: “The market continues to be incredibly price sensitive and the most activity is taking place at the lower end – with more mid-market properties priced up to £1,200 per square foot selling well such as at Television Centre in White City and The Essex Brewery in Walthamstow. Outside of London, Strutt & Parker says all regions saw some level of transaction volume in the country house market for properties over £2m. The largest numbers of detached homes that sold over £2m continued to be in the South East, followed by the East of England, the South West, North West and West Midlands. “2018 saw a steady performance across the country in the face of the difficulties brought about by ongoing political turmoil. I’m pleased to say that early indication for 2019 is that we continue to buck the trend, with an increased volume of instructions and the number of registered buyers maintaining stability, despite both buyers and sellers displaying understandable caution in the current climate” claims Guy Robinson, head of residential agency.